Born on December 28, 1930, he served in the Marine Corps and then was United States Ambassador to Nicaragua (1975-77) and to Chile (1982-85). 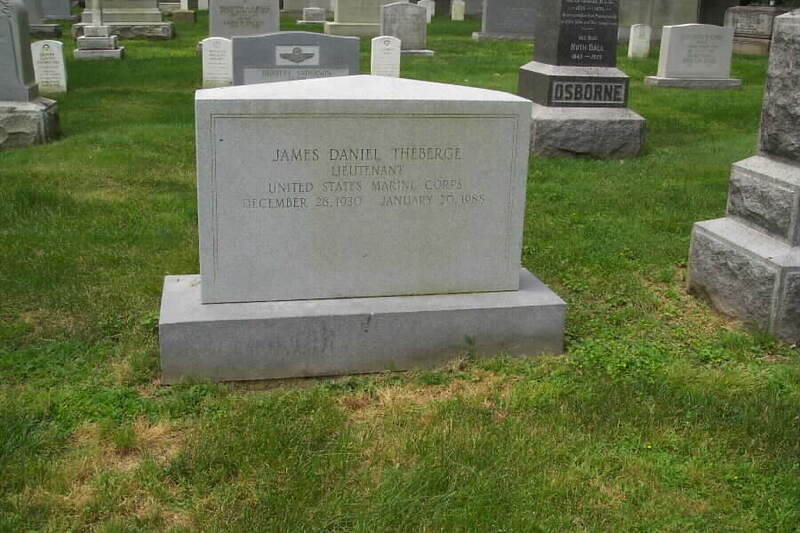 He died on January 20, 1988 and was buried in Section 1 of Arlington National Cemetery. "James Daniel Theberge, 57, former U.S. Ambassador to Chile and Nicaragua, a consultant to the Central Intelligence Agency and an author and professor, died on January 20, 1988 after a heart attack at Montego Bay, Jamaica. He was on vacation there when he was stricken. 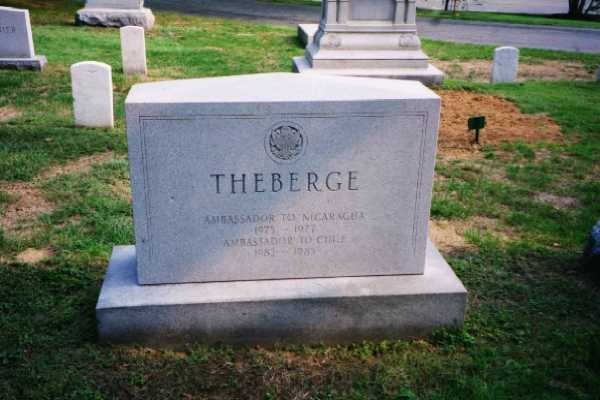 "Mr. Theberge served as Ambassador to Chile from 1982 to 1985 and as Ambassador to Nicaragua from 1975 to 1977, both sensitive periods in U.S. relations with those two nations. "Since 1985, he had been an international management and investment counselor in Washington as president of Core International, an international management consulting firm. "He was an advisor to Vice President Bush on drug trafficking and a member of the CIA's central review panel. 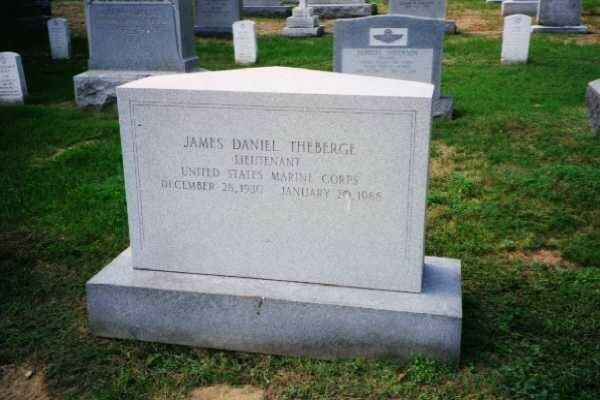 "From 1970 to 1975, Mr. Theberge was director of Latin American and Iberian studies at Georgetown University. "A resident of Washington, he was born in Oceanside, New York, and graduated from Columbia University. He did graduate work at Oxford University in England and at Heidelberg University in West Germany during the 1950s, and later was a Littauer Fellow at Harvard. "His first position with the State Department was that of economic adviser at the U.S. Embassy in Argentina from 1961 to 1964. Later he was special adviser to the secretary of the Treasury and senior economist for the Inter-American Development Bank. He also taught at St. Anthony's and St. Peter's colleges in England and at universities in Brazil, Argentina and California. "In 1974 and 1975, he was director of the Latin American project of the Rockerfeller Commission on Critical Choices for the Americas. He had written several books and articles including, "Reflections of a Diplomat," published in 1985, "Soviet Presence in Latin American," "Latin America: Struggle for Progress," and "Spain in the 70s." "He was chairman of the National Council on Latin America and senior counselor of the Atlantic Council of the United States. He was a member of Cosmos, Metropolitan and Chevy Chase clubs, the International Institute of Strategic Studies, the Royal Institute of International Affairs, the Caribbean Studies Association and the English Speaking Union. 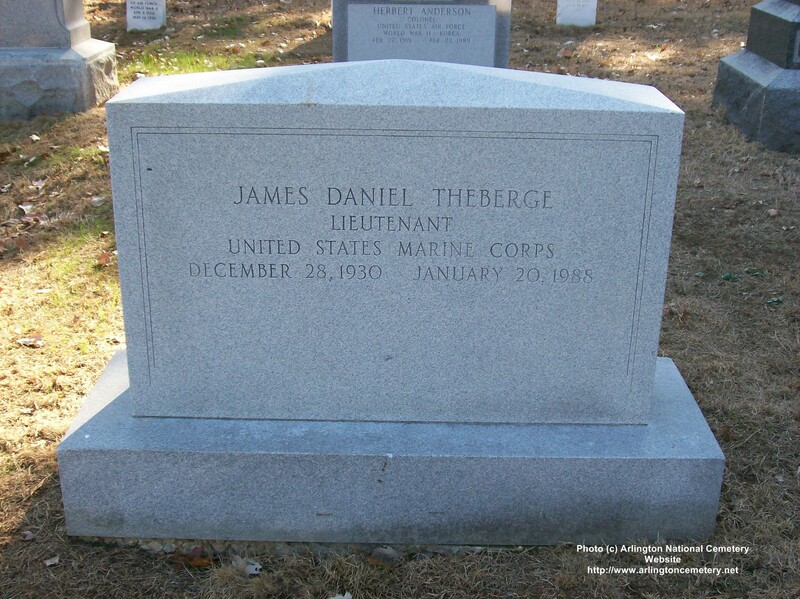 "Survivors include his wife, Giselle Fages Theberge, and three sons, James Christopher, John Paul and Alexander Leonard, all of Washington."